First of all I hope you all had a lovely Christmas. All that effort then it's over in a flash !! Thank you cards are always useful at this time of year so I thought I would share this popout card with you and take the opportunity to thank all my customers and followers for your support this year. Please leave me a comment if you download the file. Hello to everyone from a windy but bright and sunny UK. I think this is the lull before the storm as the very cold weather is forcast to be coming back with a vengeance. 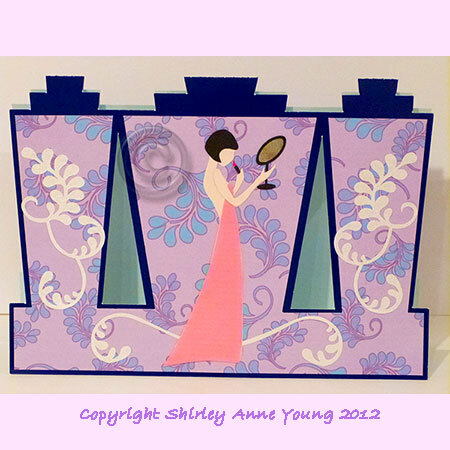 The shape of this card is in the Art Deco style with the fold at the top and the paper pieced figure is using the mirror to apply her lipstick. I used silver mirri card for mirror but it looks more gold in the photo for some reason. The template can be found here - as always thanks for looking. A few people keep asking if I have a Facebook page and as from today I have. Haven't done Facebook before so I haven't a clue what I'm doing really but it's up and running now !! This is the link and there is a button on the sidebar for anyone who might be interested. 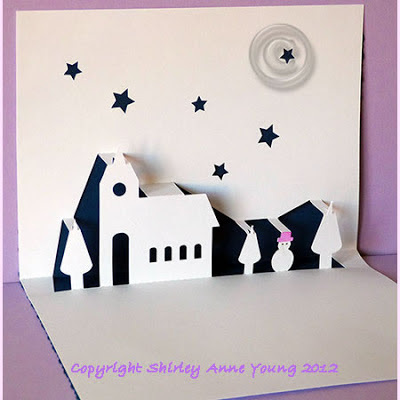 This popup card will probably be the last Christmas freebie for this year. Some of the fold lines are quite small so I cut it on 160 gsm cardstock to make crisp folds - I don't think anything heavier would work very well. I hope you like it. 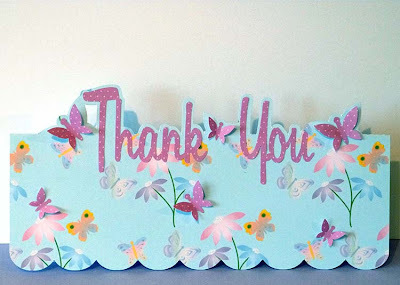 I've had some lovely emails over the last few days regarding my designs and freebies so a big thank you to those of you who have taken the time to get in touch or who have left a comment. 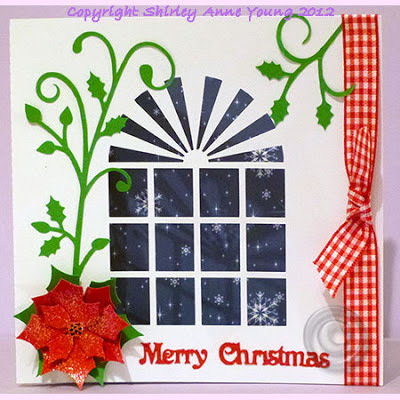 You'll probably have gathered that I love Poinsettias and this Window Aperture card includes a layered one. I added glitter to the red leaves for a bit of Christmas sparkle. The basic template can be used for other occasions as well depending on how you dress it up. You can find the template here - hope you like it.